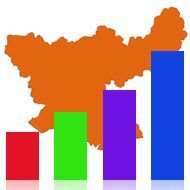 Before you vote, take a look at the Jharkhand report card above that shows important metrics for the state. 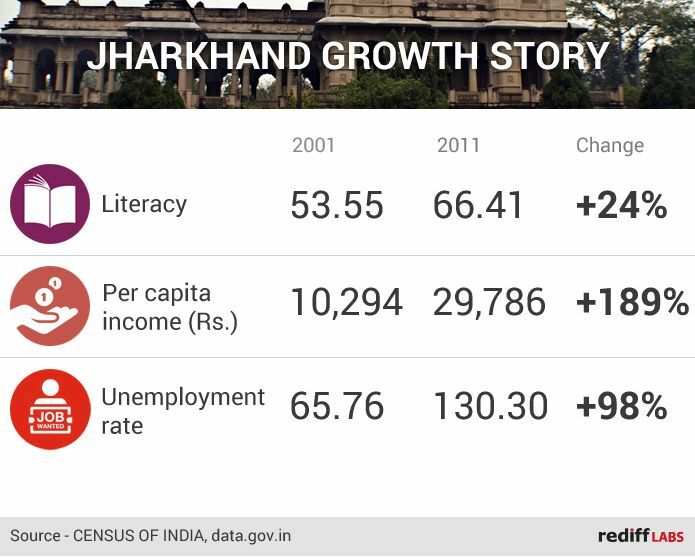 Literacy in Jharkhand has grown 24% in the ten year period between 2001 and 2011. Per capita income has grown 189%. Unfortunately, the Unemployment rate has also seen a rise of 98% during the same time period. Do you think some of these numbers are heartening? Is the government doing enough to drive development? For more data journalism check out Rediff Labs.